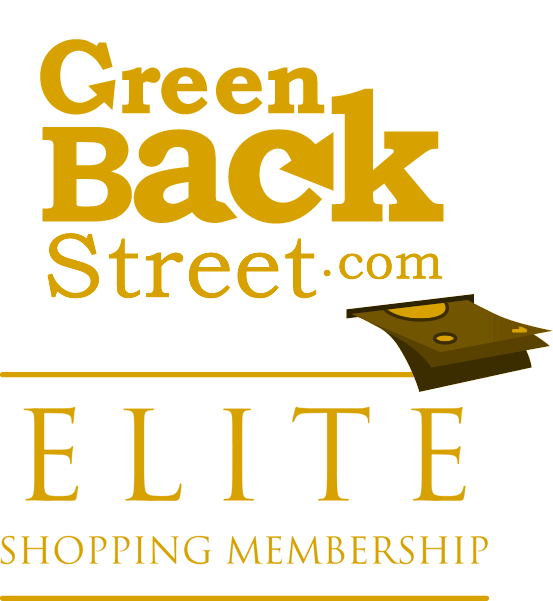 Shop Catherines through GreenBackStreet to get a cash back rebate. Catherine's offers classic career and casual clothing for plus-size women at moderate prices. Shop women's plus size clothing, including fashion apparel, accessories, intimates and shoes for women sizes 16W to 34W and 0X to 5X. Catherines has not yet been reviewed.